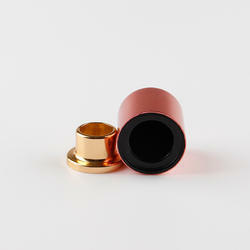 Pioneers in the industry, we offer magnetic perfume cap from India. We are actively engaged in offering an extensive range of Magnetic Perfume Cap for catering the diversified requirements of our clients. Price Range: Rs. 1 to 3/Piece.